HomeRidesCould Trump’s Section 232 auto tariff threat be a turning point? Could Trump’s Section 232 auto tariff threat be a turning point? 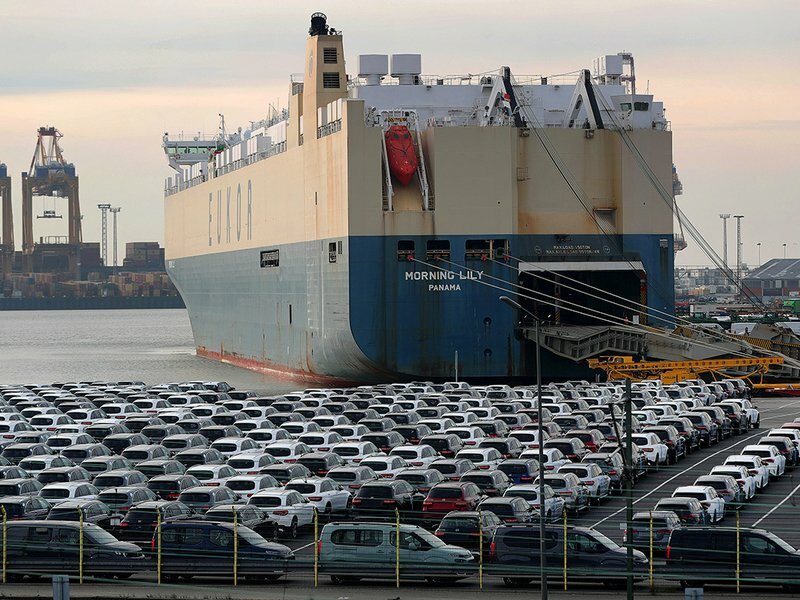 The Association of Global Automakers, American International Automobile Dealers Association and Motor & Equipment Manufacturers Association are among 51 trade associations that support the bill.